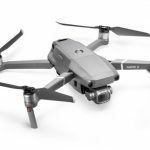 The Mavic 2 Pro is a vastly improved drone that takes its photographic capabilities even further and presents some stunning options for aerial photographers. 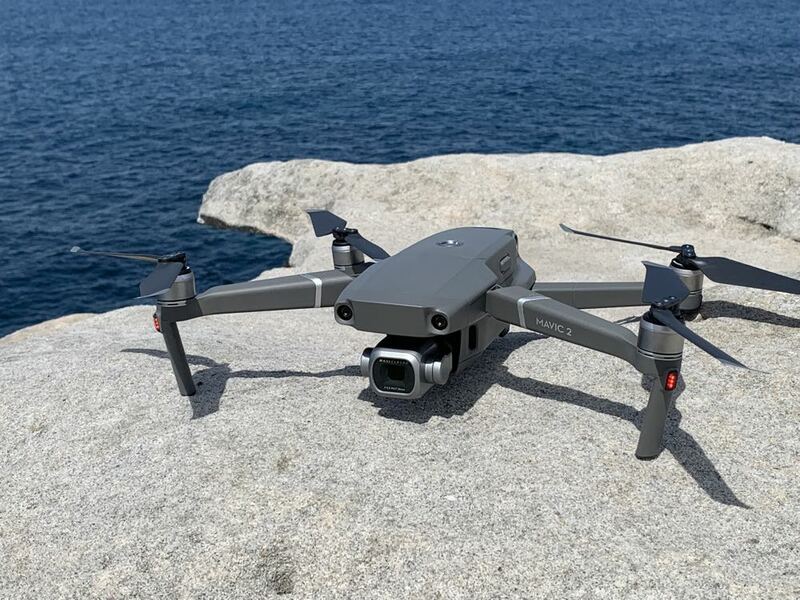 The go-anywhere drone – the Mavic – just got even better. 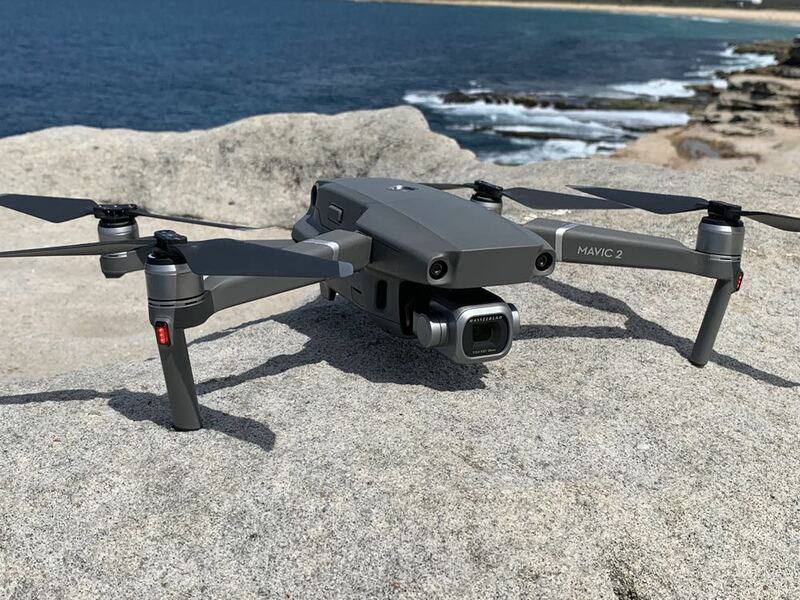 The Mavic 2 Pro is an amazing aircraft that boasts a range of enhancements including an even better camera to capture some truly stunning 4K videos and images. 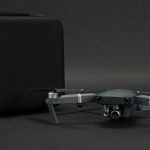 DJI recently introduced the Mavic 2 Pro and the Mavic 2 Zoom – two versions of the incredible folding drone then you can take anywhere to produce incredible results. 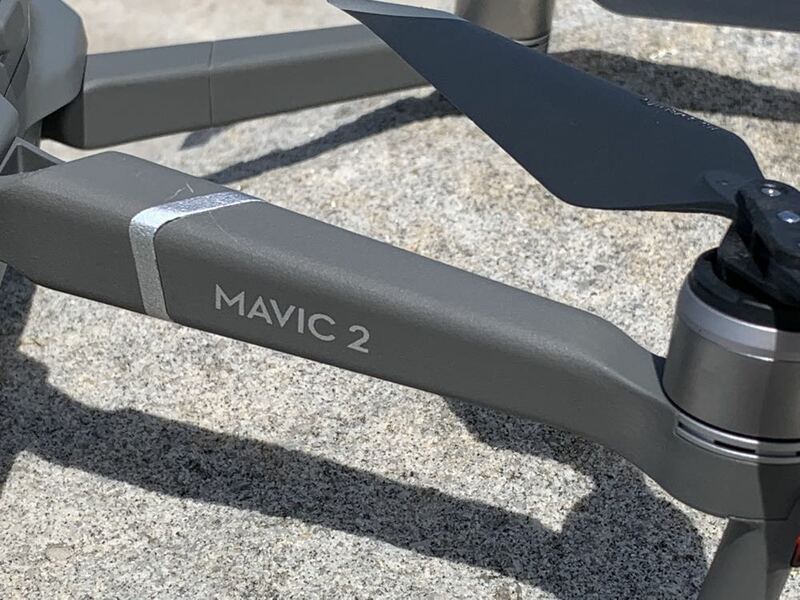 Tech Guide took a closer look at the Mavic 2 Pro and we were amazed with the ease in which you could come up with amazing videos. 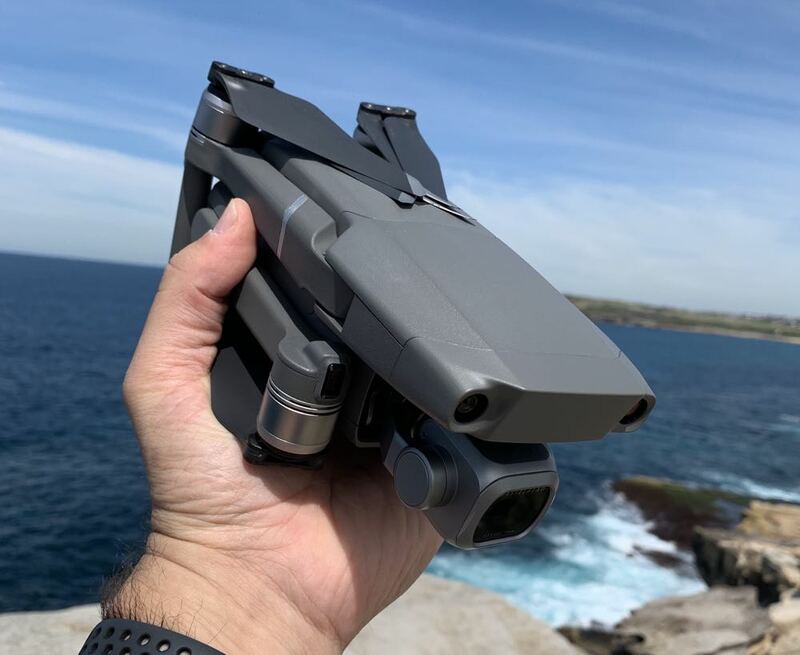 The Mavic 2 Pro looks a lot like the previous Mavic Pro with its foldable arms and props which means it is easy to take it anywhere. 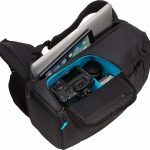 It actually folds down to 21.4mm x 9.1mm so you can slip it into a backpack or into your travel bag. The biggest change you’ll see is the amazing new Hasselblad L1D-20c camera which has a 20-megapixel 1-inch CMOS sensor and an adjustable aperture between f2.8-f11 so you can really take control of your photos and videos. On this model, the props are still foldable but now also removable. With the Mavic Pro the propellers were screwed into place. This time out, the props can be installed and removed in the same way as on the Phantom 4 Pro. Just make sure you check they are locked in place and the right props are on the right arms. For one of our flights, one of the props wasn’t locked into place properly and it detached and flew up into the air on its own. So be sure to do your pre-flight checks because you may lose a prop or, worse still, injure someone standing nearby. The other amazing improvement is Obstacle Sensing which is active on all sides of the aircraft. This means that if you come within a couple of metres of an object you will get quite a loud alert and the craft automatically stops when it gets to close. 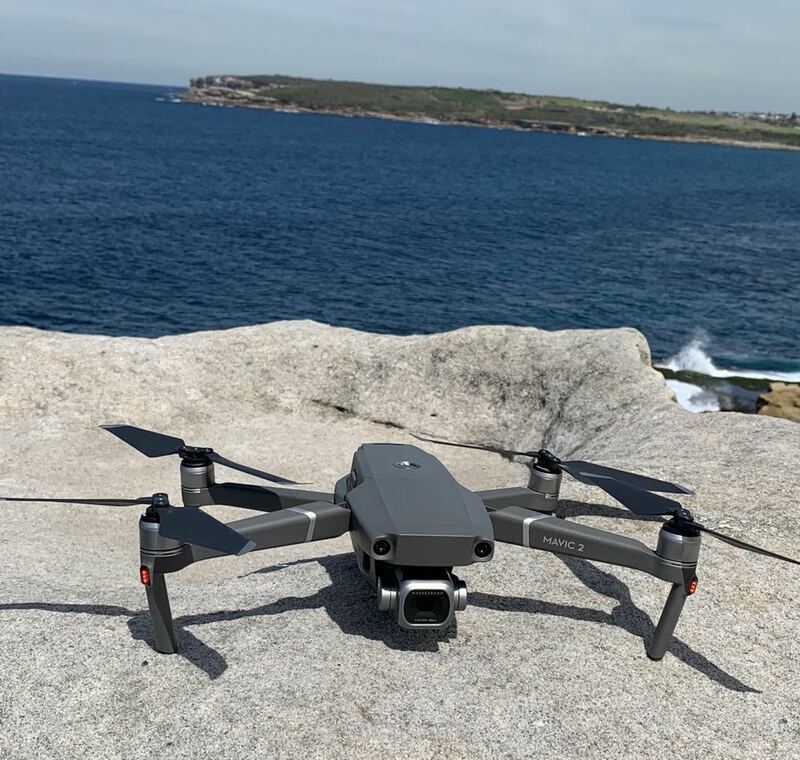 During our review we took the Mavic 2 Pro up to about 60m to record a sweeping shot of the view and while we were looking down at the controller the obstacle alarm sounded loudly. How could there be an obstacle in open space, we thought to ourselves. When we looked up we saw two massive crows circling the drone and they got within a couple of metres of the craft and set off the alarms. You can catch a glimpse of one of the crows in our video. It’s good to know that Obstacle Sensing has always got your back. Without that our little flight could have ended a lot differently. Once again DJI has knocked it out of the park with its amazing three-axis gimbal. You can have the best camera in the world on a drone but if the gimbal isn’t up to scratch the results can be terrible. Thankfully that’s not the case with the Mavic 2 Pro and all of our videos were smooth as silk even when flying in quite windy conditions near the water. The video and photos you can capture with the Mavic 2 Pro are breathtaking. They take advantage of the camera’s Natural Colour Solution which, when combined with the 10 bit HDR (high dynamic range), produces some remarkable results. With the adjustable aperture it can help you handle different light conditions so you can decide on the spot for your best results, rather than having to fix that up in the editing room. Photos and videos can be stored either on a microSD card or on the aircraft’s 8GB internal memory. This internal memory came in handy when we arrived to fly the drone and realised we forgot to put the microSD card back in. 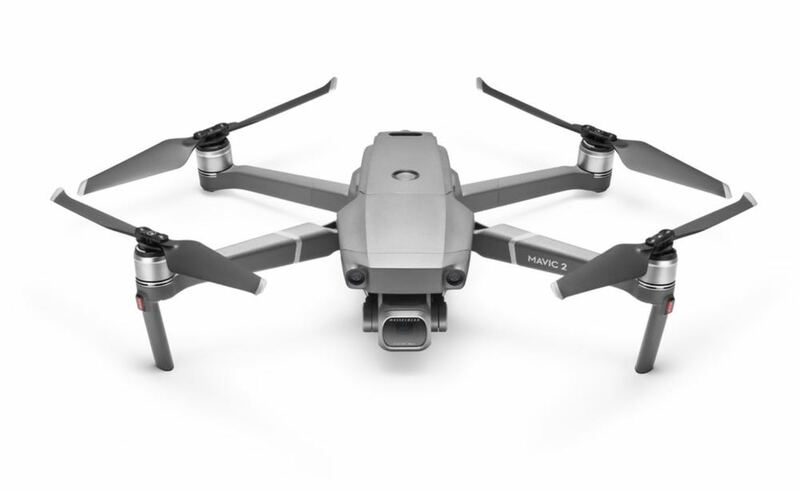 The Mavic 2 Pro allows users to take some remarkable videos using Quick Shots which include Circle, Helix, Boomerang and Dronies. There is a new quick shot available and it’s called Hyperlapse and it’s basically a timelapse video you can capture while flying the drone. When this mode is engaged you can choose whether to fly in a pattern or to fly freestyle. 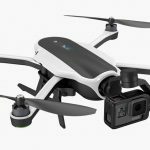 Whichever way you choose, the drone flies really slowly to capture the video that will later be sped up for that time-lapse effect. Even if you try to go full throttle the drone is speed limited to ensure a proper time-lapse capture. This is a great addition to the capabilities of the Mavic 2 Pro. On the battery side we didn’t find too much improvement in the flight time. 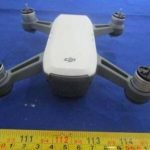 DJI claims a flight time of up to 31 minutes but the most we could manage was about 28 minutes – and that is flying it until the battery is near zero per cent. For safety, we always set our low battery warning to sound at 25 per cent which results in about a 22 minute flight time. But if you’re operating close to the drone and flying over land, you can properly stretch this for even more flight time. 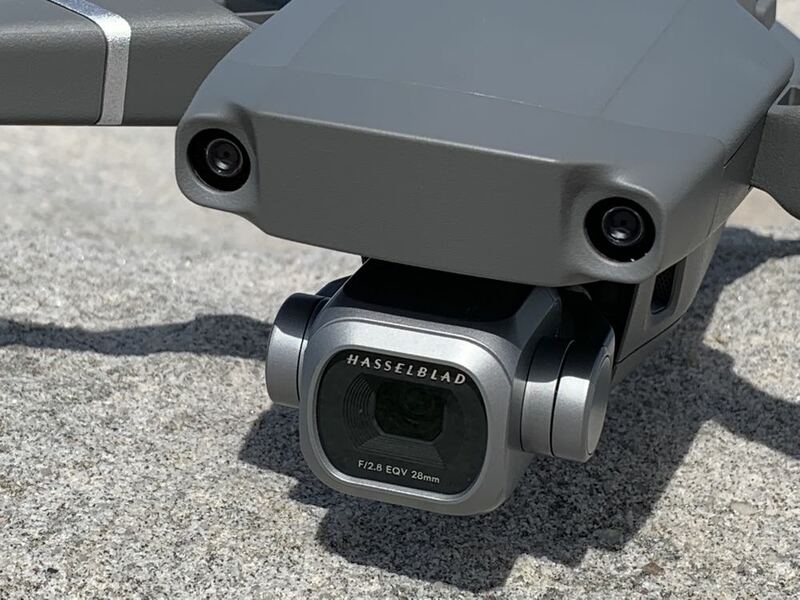 Like last year’s controller, the Mavic 2 Pro can easily connect your smartphone which will act as your screen using the DJI Go 4 app. At first, we were attempting to activate the drone using iPhone 8 Plus which didn’t have a SIM card. it turns out you need a phone with a SIM card on board to not only activate the drone but to fly it is well. After activation we attempted to use the iPhone 8 Plus and it still wouldn’t connect to the drone. Once we connected our new iPhone Xs Max with a SIM card onboard it went like a dream. 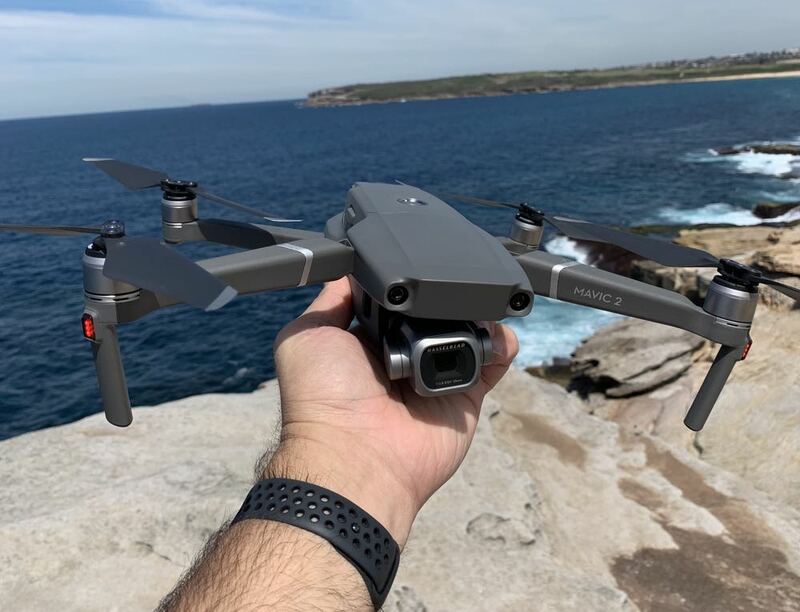 The DJI Mavic 2 Pro isn’t cheap at $2,499 – it’s actually now more expensive than the Phantom 4 Pro – but it has a better camera so worth the money.